Preschool in the ACE studio! 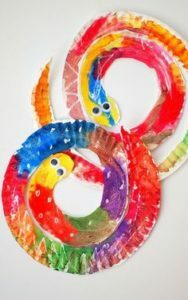 In this 2x weekly class, Miss Jenny will lead your child through an enriching morning of Montessori-style activities, including art, music, fine motor skills, and an introduction to basic math & science concepts. 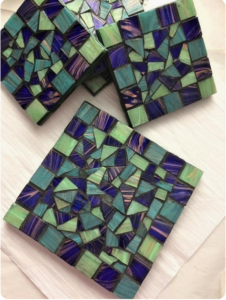 Come enjoy a relaxing art break as you create a beautiful trivet for your kitchen. 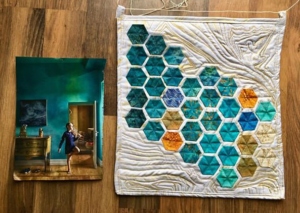 You’ll create a unique and whimsical mosaic design using small pieces of colored glass, stone, or other materials.